109 Commercial Street historically known as the “flower market”, is prominently situated in the middle of the commercial frontage on Commercial Street, between the northern and central entrances into the Spitalfields market hall. 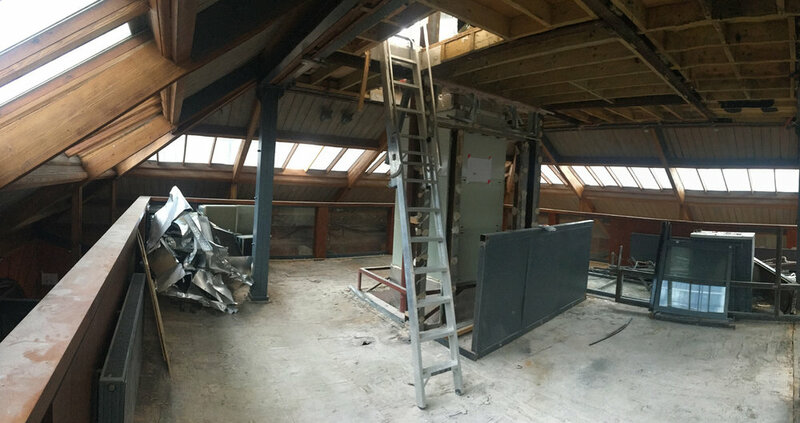 hipped roof with a large central glazed lantern surrounded by additional glazing. 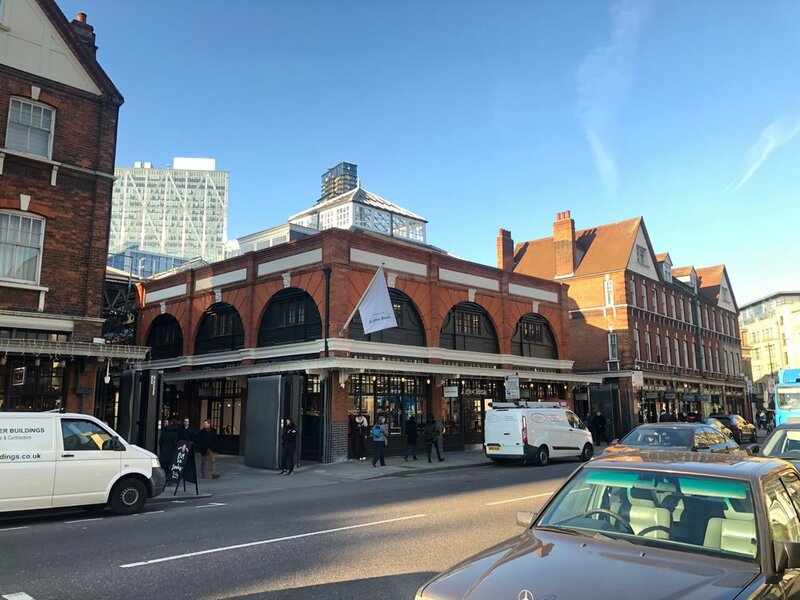 The former flower market’s refurbishment will enhance the existing architectural features of this grade II listed building along with a new glazed orangery extension into the market.